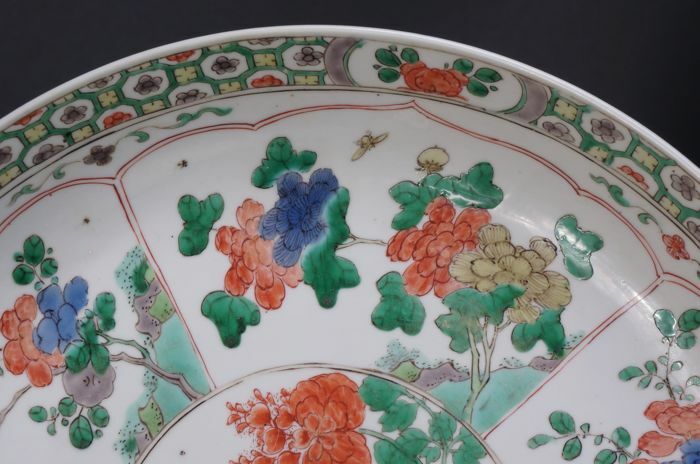 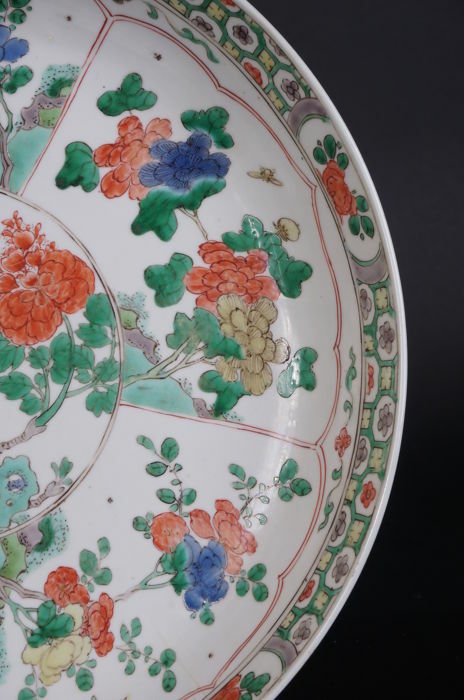 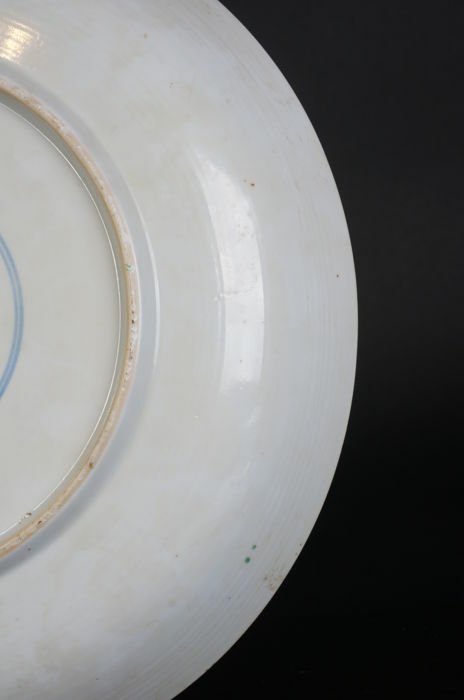 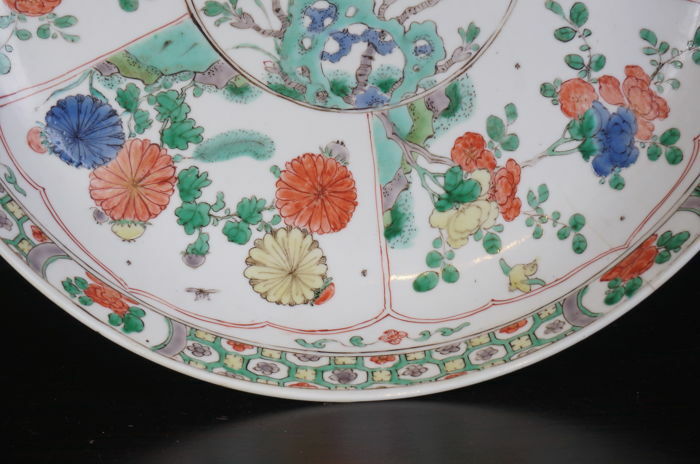 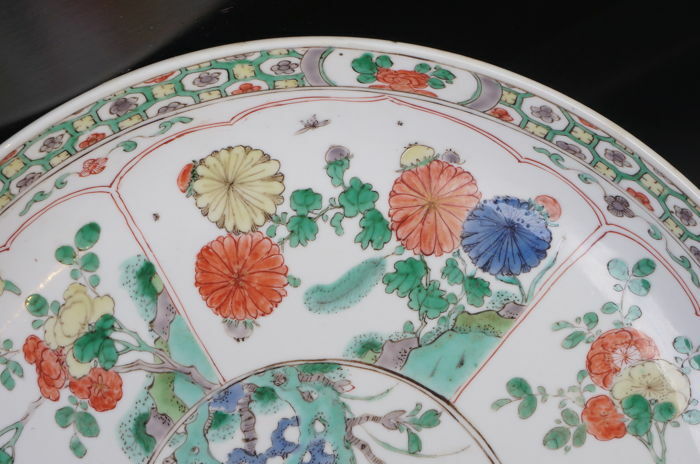 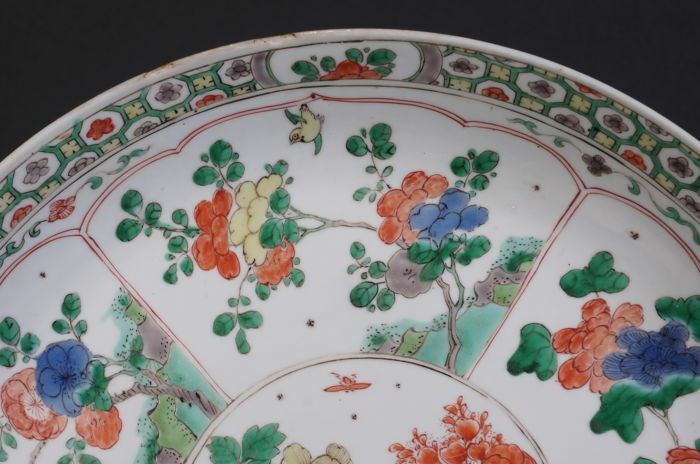 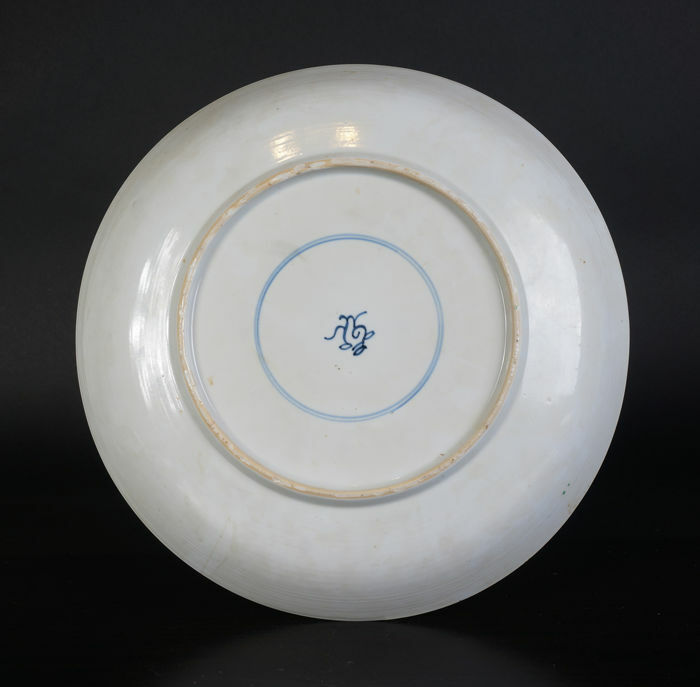 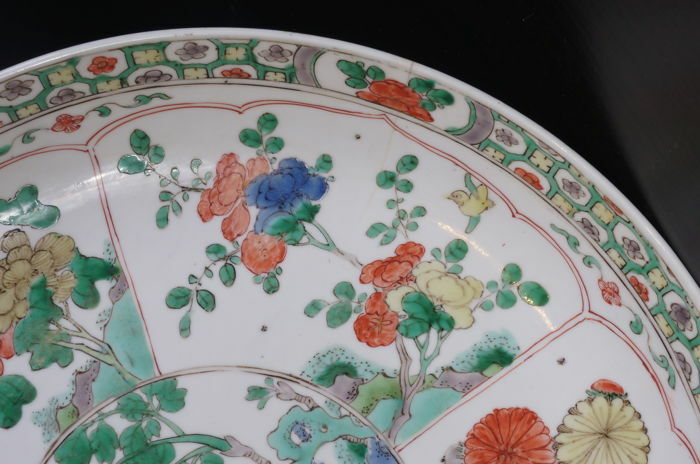 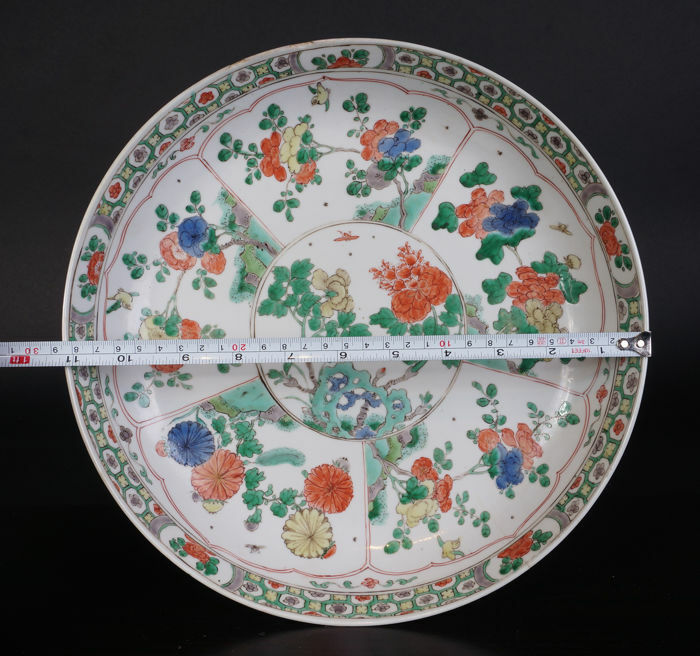 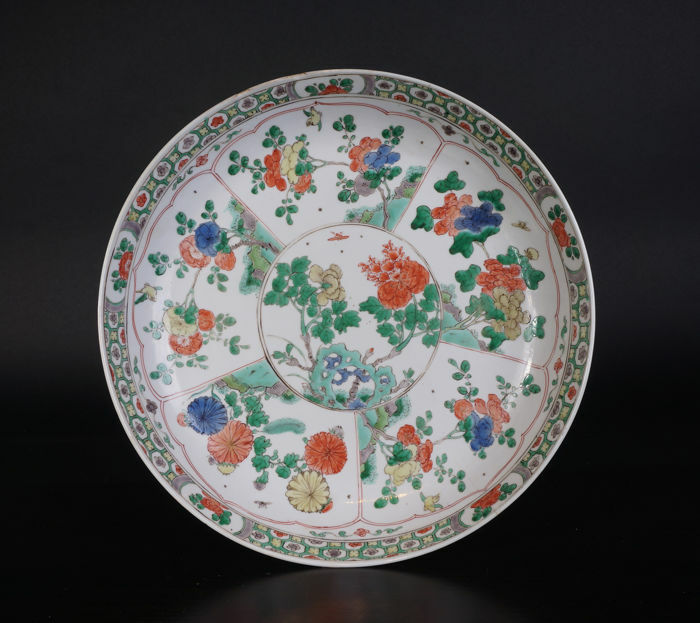 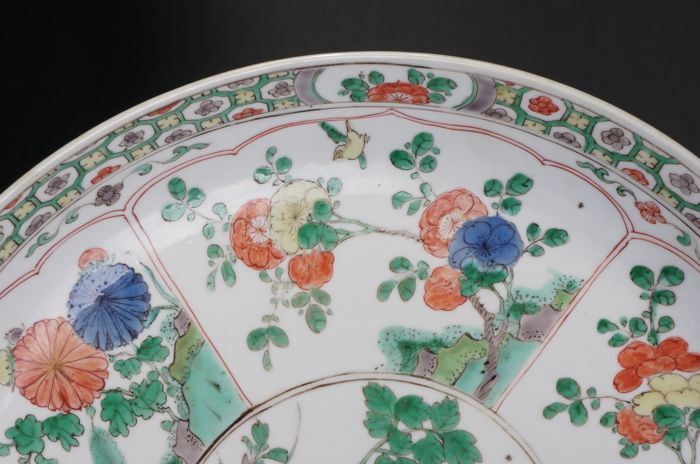 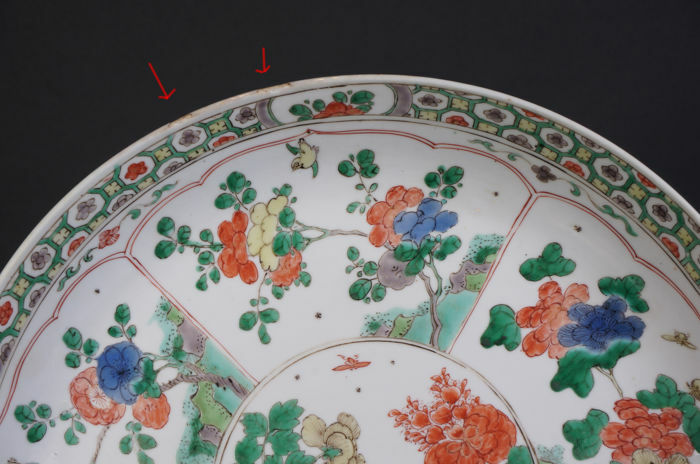 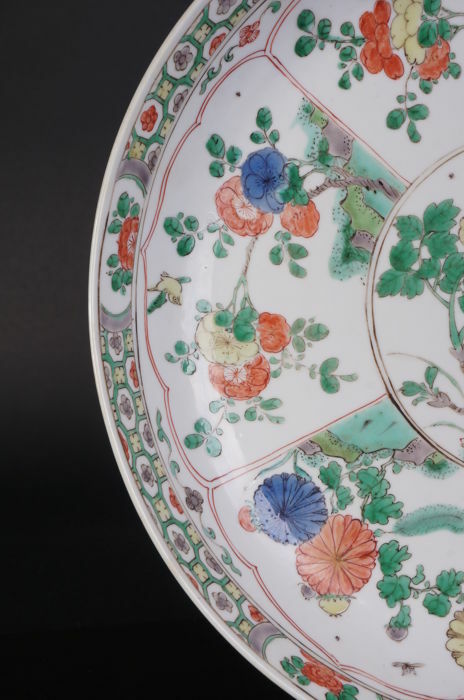 A beautiful antique Chinese porcelain famille verte dish from the Kangxi period. 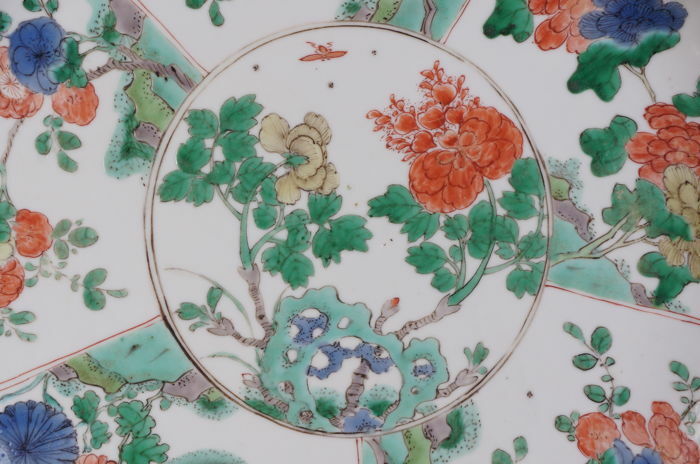 Very beautiful colours and very beautifully painted flower decoration with flowers all around in panels. 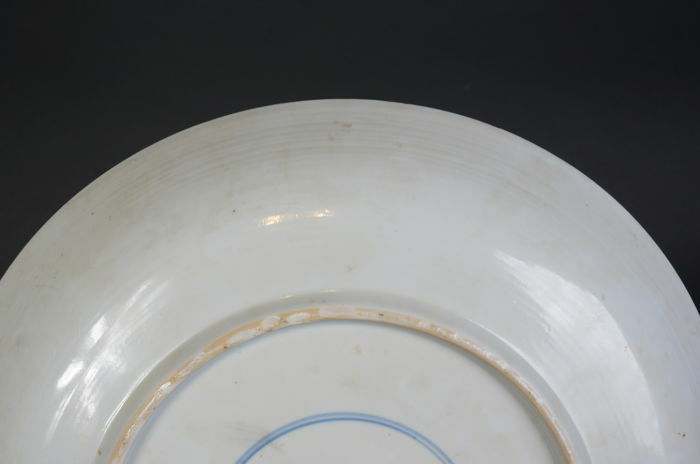 Porcelain has a very white colour. 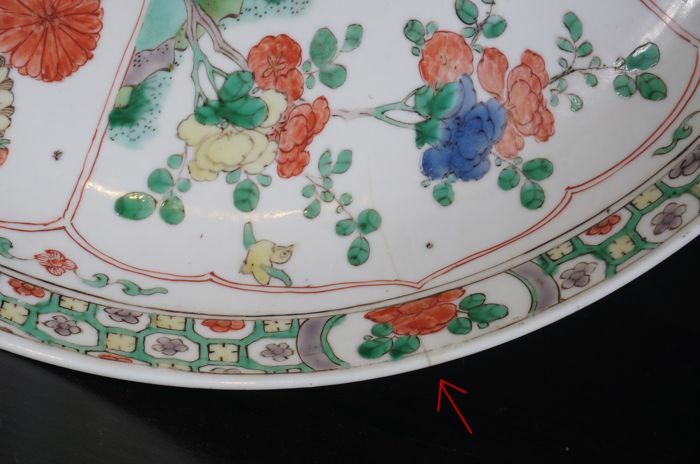 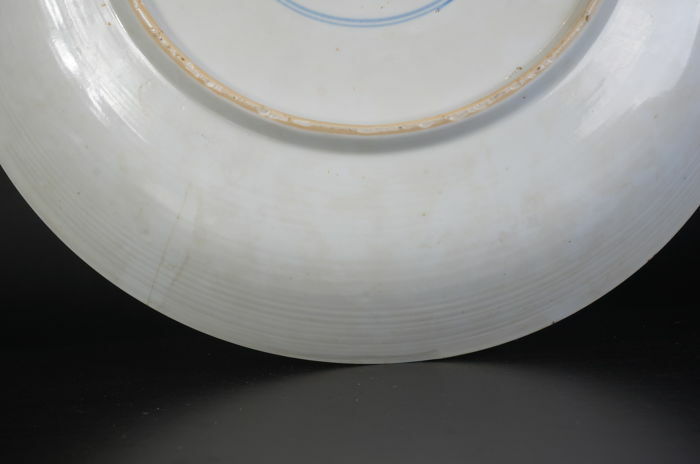 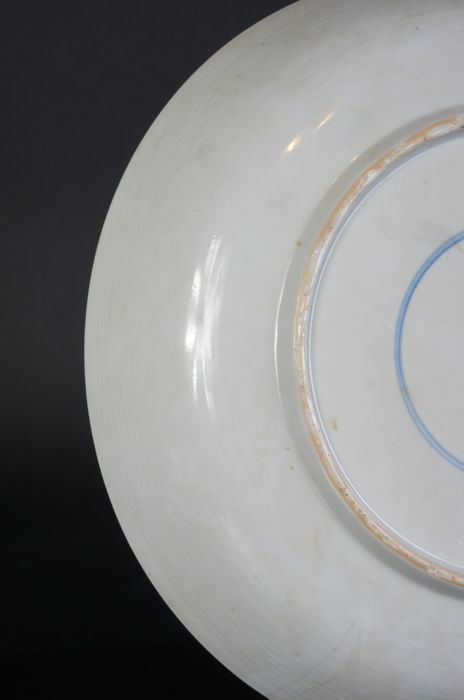 Very thin porcelain, of very high quality. 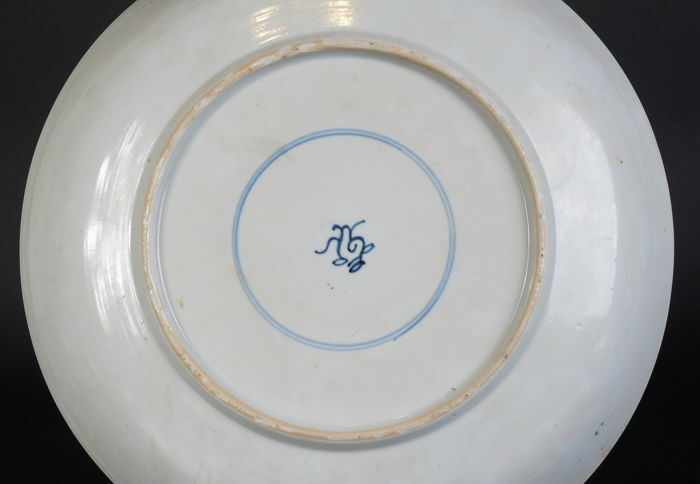 Hallmarked on the back. 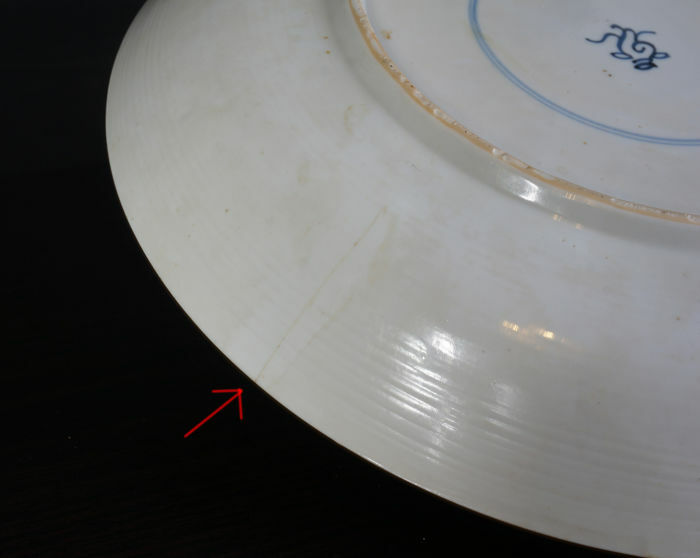 Collectible.